Black Up Cosmetics recently sent me some samples of their Full Coverage Cream Foundation, and I wanted to sit down in front of a camera and show you how I would would go about finding my perfect foundation shade in a sea of foundation samples. 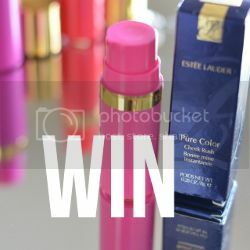 Choosing 3 shades that I think have the highest possibility of matching my skintone, I try to find natural light; as dark lighting or coloured lighting might alter the true colour of the foundation, and if that involves me cracking open a window or walking out of Selfridges with a mirror in tow I WILL DO IT!!!! 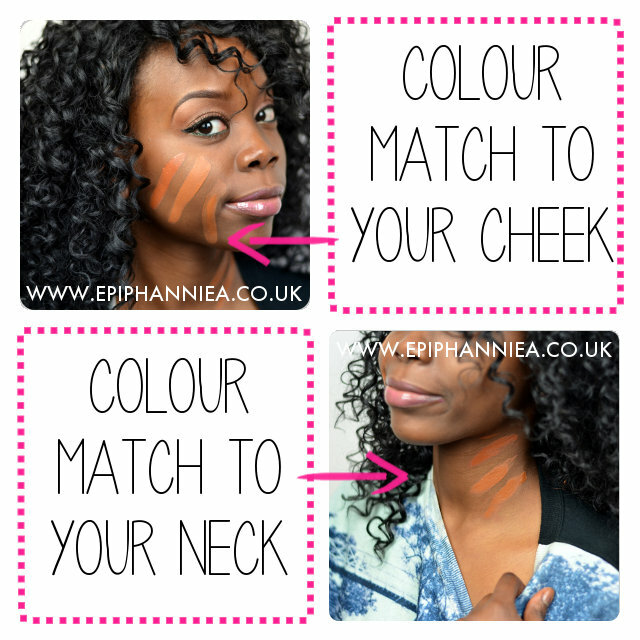 When I think I've found my perfect shade, I then apply it all over my neck and chest to see if it blends in seamlessly or if it looks a bit too pale or copper toned. In this case, out of the 3 shades, Black Up's Full Coverage Foundation in No.11 (aka the middle swatch) is the best match for me and I think I'm going to go pick this up on my next stop to Oxford Circus. If you want to have a go at finding your perfect foundation shade without leaving the comfort of your chair, Black Up Cosmetics actually offer a foundation samples package which includes a sample of every foundation colour in their range. 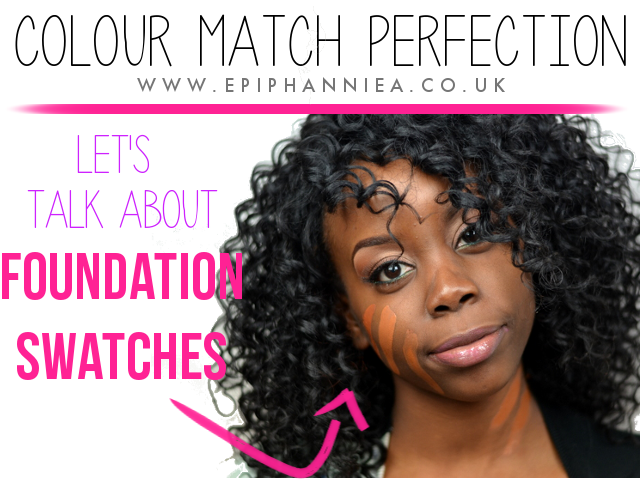 How do you go about find your best foundation shade?